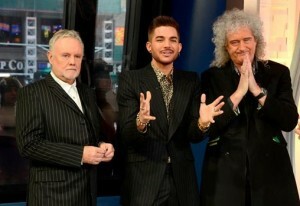 Spend New Year’s With Adam Lambert and Queen! 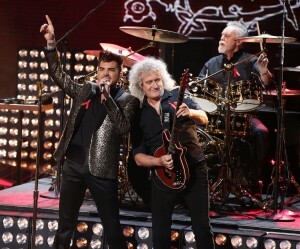 Queen + Adam Lambert Rip It Up on Britain’s X Factor! 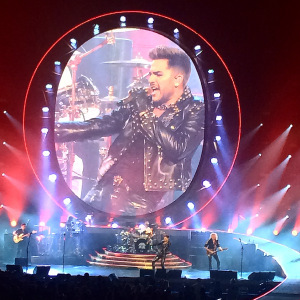 Queen + Adam Lambert: World Tour Part 2! 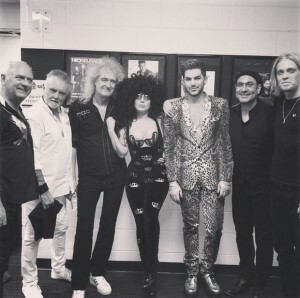 Lady Gaga Joins Adam Lambert + Queen Onstage! 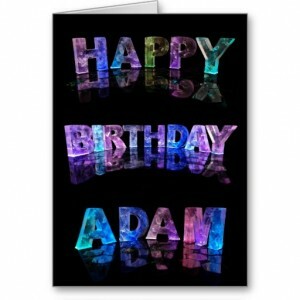 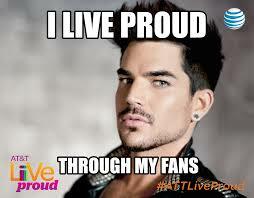 Adam Lambert Bares His “Seoul” – In a Twitter Party – Extended Version!! 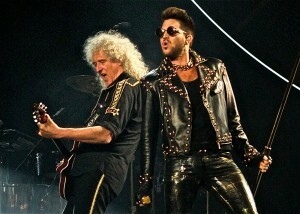 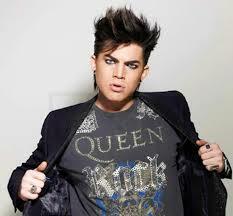 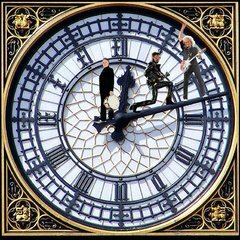 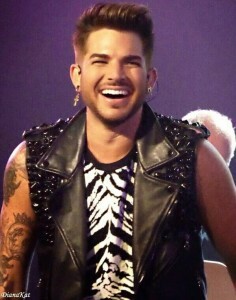 Adam Lambert + Queen – Giving Us a Laugh and Another Great Write-Up!